I currently use several web hosts for my web sites. Over the past 20 years, I’ve had at least half a dozen different web hosts. I had some customer service and outage issues in my earlier years online, slowly learning what is and isn’t important in site web hosting. 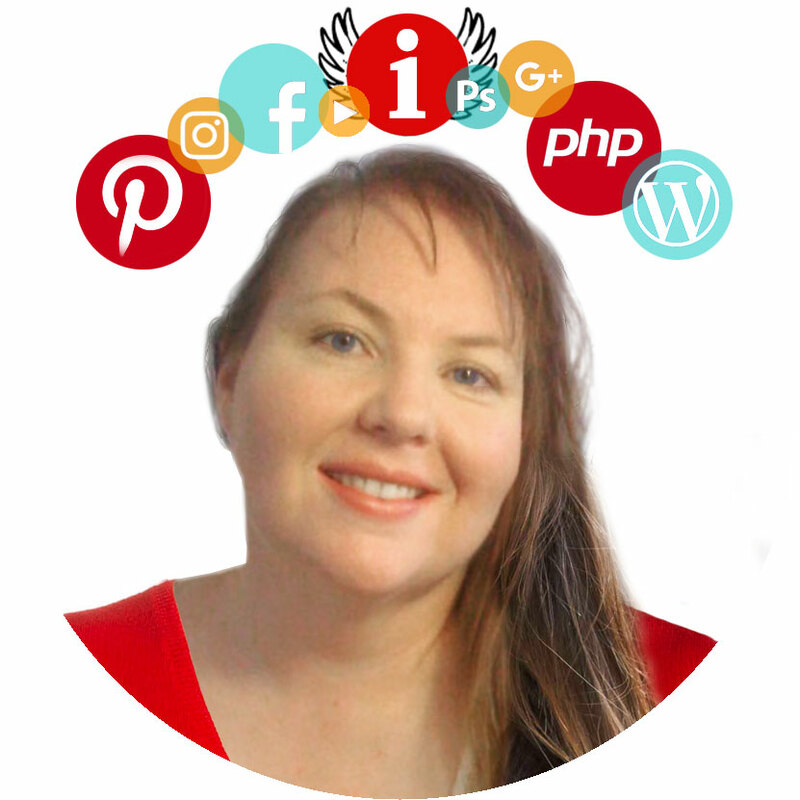 Over time, I’ve come to rely on a few good web hosts for my web sites. 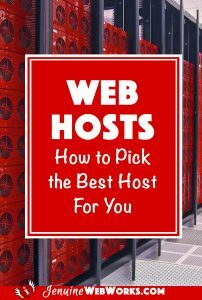 Each have their pros and cons, but I’d like to share my personal experiences with web hosts to help you make a good decision, too. BlueHost.com — This web host exploded on the scene in recent years with excellent marketing, though it has been around since 2003. BlueHost’s claim to fame is low-cost hosting, making it a great way for a new web site to get online for very little money. It has good uptime (meaning your site is unlikely to go down because of their servers) and applications are easy to install, making it a great way to get up and running quickly. I recommend BlueHost for new websites and blogs where money is an issue. AppliedI.net — I bet you’ve never heard of this web host, but I’ve been using their services for well over a decade now for my big, bread-and-butter site PassPorter.com. They aren’t cheap, but their customer service is top notch and they guarantee 100% network uptime. This is a small company, so they can afford to pay attention to you. I’ve gotten a number of personal e-mails from the CEO in the past. And a recent server move was handled professionally and smoothly, especially when you consider the complicated nature of my site. I recommend them for enterprise-level, Windows-based hosting (this is important for some applications) and for their excellent customer service.